BeEasy a multiplaform combined solution to blockchain flaws. As all of you know during 2009, cryptocurrency was the beginning of this era (cryptoworld) wherein Satoshi Nakamoto generated the first block of digital coins – so there was Bitcoin. Cryptocurrency as you all know is an innovative type of electronic money, or much known as digital money, which was made by generating a cryptographic code. So to say that this is not an intangible thing or printed note that you can hold or grasp but fortunately have something in value. What good in this invented currency is cannot be forge code by one who wants to make some of it. 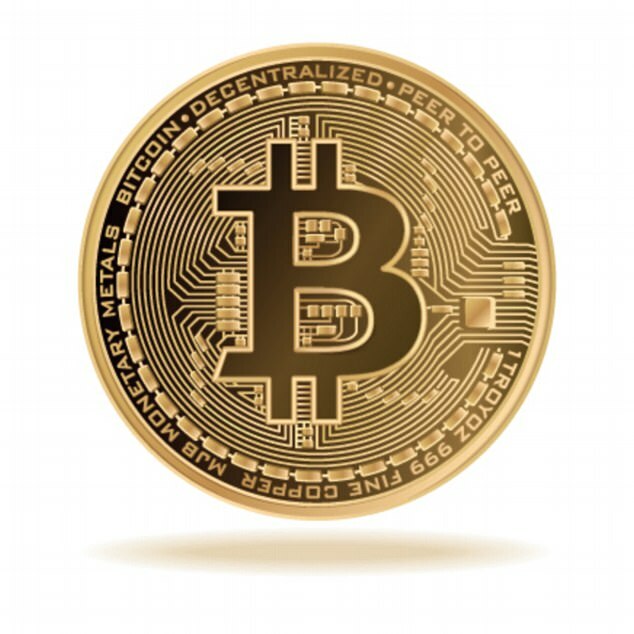 Today, as of this writing, bitcoin and other cryptocurrency starting to get unstable which probably due to media attacks and other factors happening such as facebook banning crypto ads as well as twitter which affect the fluctuation of it downward, but this is normal if you’re an investor on this investment. What you need are knowledge and good observing skills when you are planning to join this business cause there’s a lot of project being introduced but found out to be a scammed. Normally after they collected funds from ICO (Initial Coin Offering) for the purpose of their projects they will gone like dust without a print. But there are still few people whom been always scammed out of this, and being swayed due to hype of a certain promotion through social medias. What you need is a good due diligence for finding a nice project which show potentials. 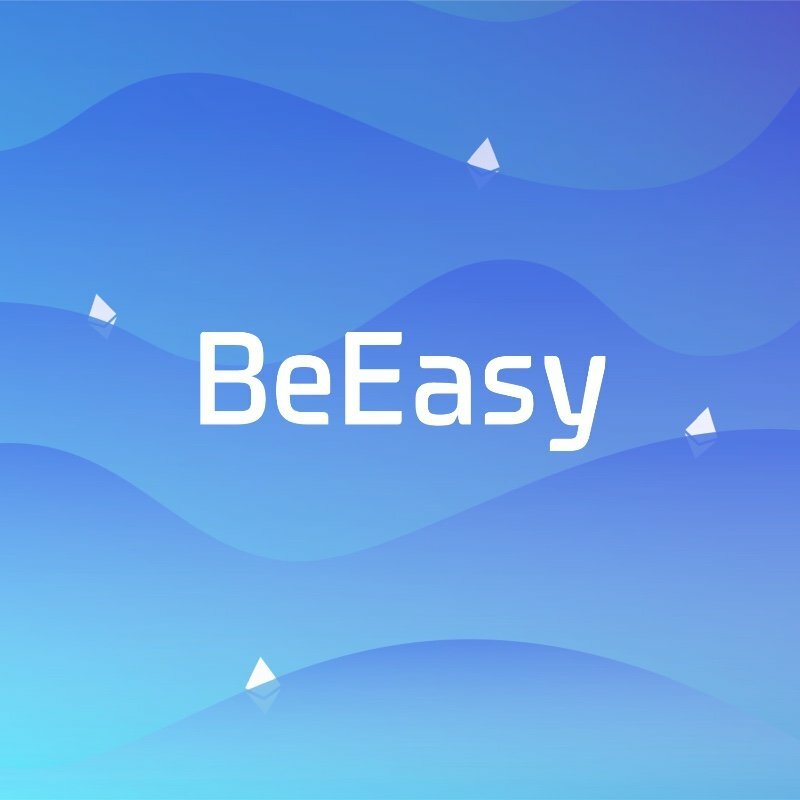 Now, I know you have been hear many projects but I’d like to discuss this one (one of my favorite and trusted project for this year) BeEasy, which goal is very simple create a blockchain ecosystem designed for mining, trading and managing cryptocurrency investments! BeEasy platform is a multiplatform blockchain that support a lot of features. Let me share you their outstanding concept in which all enthusiasts in this industry such as trader, investor, miner will be encourage to support a great project. See figure Illustrations elow how it works. A mining pool for mining multiple cryptocurrencies paired with a state-of-the-art mining management system. Users will be able to choose from a wide selection of coins such as ETC, ETH, Monero, Decred and many others. The hardware mining solution employs the Stratum protocol which ensures a constant connection to the pool after receiving the mining work. BeEasy introduces a cool new feature in the crypto world, and that is the “mining stuff” feature. Users can install the platform client, and thus they will have the chance to receive rewards and exclusive services for the mining work done on the platform. This represents a data center solution made up of high-performance equipment that will serve high-demand calculations. This system will ensure that BeEasy ecosystem is fully operational. At its full speed, the data center will generate more than 2.5 MW. This is th trading branch of the BeEasy platform. Users will be able to trade stocks and cryptocurrencies alike. Easy trade will use the popular MT4/MT5 trading systems while also maintaining an open API client that users can use for automated trading. In the future, BeEasy will branch out to mobile devices as well as the platform users will need to check their investments even when they are on the road. It is an innovative branch in the crypto industry where the users will be able to interact with charitable causes and charity foundations directly through the BeEasy platform. By performing trades through the EasyTrade exchange, users will have the opportunity to send part of their profits to charities directly they care about. Some of the featured causes that will be available: Environmental Protection, Healthcare Research, and Animal Extinction Prevention. Im excited to see how this project works later on. By the way they are now almost 1 month away from their ICO (April 30, 2018) and you should join the league before it ends. Lets all see how this friendly user platform will rise above and surpass all platforms being introduced in the past. If you’re not yet hearing this one now is your chance. I recommend that you become a user of this product which already on their beta testing or be an investor in the purchase of their tokens.